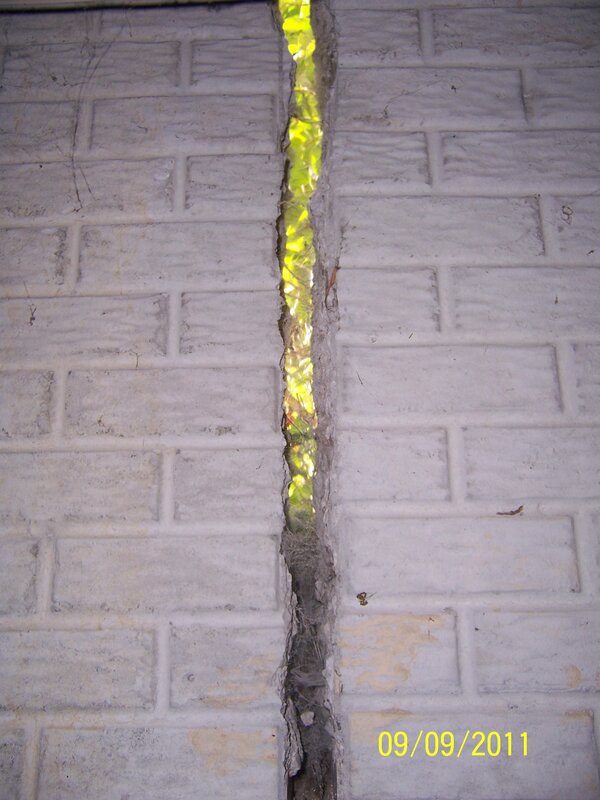 For any homeowner, the words “foundation repair” can be a very scary thing. It’s something that no person wants to have to deal with, but is an unfortunate reality of owning a home. If you begin to experience things like cracks in your basement walls, sloping floors, walls bowing inward, or water penetration, it’s never a bad idea to look further into it. If any of these things progress, they will quickly worsen and put your entire home at risk. Because there are so many different factors that can cause foundation problems, there are numerous options for fixing them. No two problems are ever the same, and it’s important to deal with them in the best way for YOU. There are no blanket solutions! The difficult part in all of this is always finding a company that you can trust. You may be worried about being taken advantage of, or high-pressure salesmen whose only goal is to sell you the most expensive service they can. With RC Waterproofing, we take all of that stress away. We don’t believe in the practice of high-pressure sales tactics, but rather building our relationships on trust and education. We’ll never try to sell you on something that we know you don’t need, and we’ll always make sure that you know just as much as we do about your situation. We do this by making sure we’re completely transparent throughout the entire process. 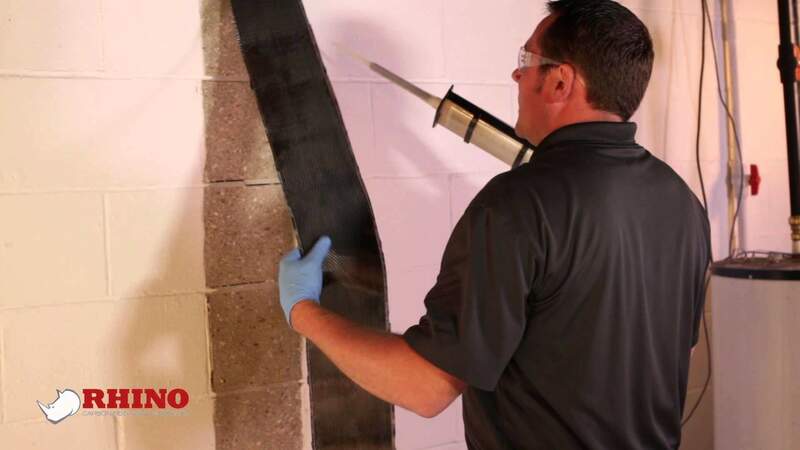 From start to finish, RC Waterproofing aims to be the foundation repair professional you can trust. If you’re ready to take the first step in protecting your home from foundation issues, then it’s time to contact us. From there, we will send one of our trained professionals to evaluate your situation and determine the perfect solution. The best part is, this first step is completely FREE! This means that by making the decision to call us, you won’t need to worry about the cost of an inspection. Best case scenario, that crack in your wall is nothing and can be fixed with something from your local home improvement store. Worst case scenario, it’s something that requires a professional—in which case, you’ll be glad you called us! Either way, the answer to your problem is RC Waterproofing! 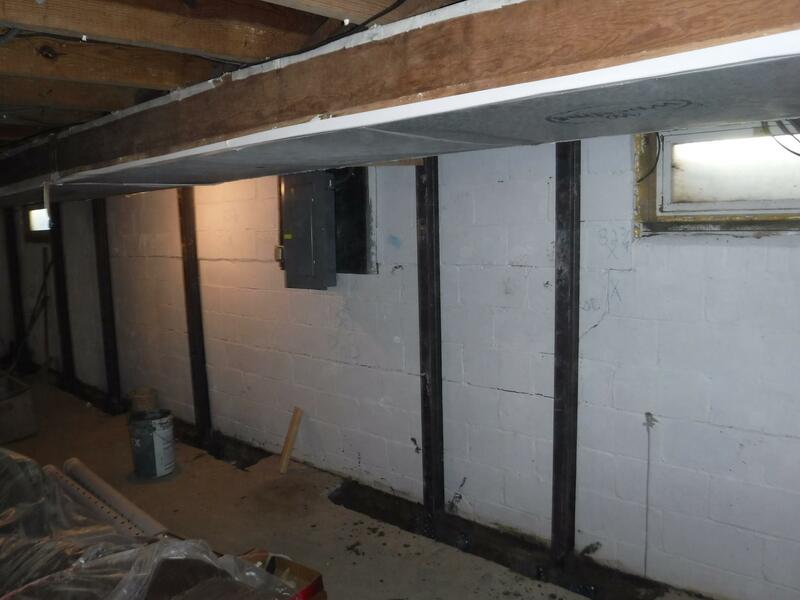 For 40 years, RC Waterproofing has helped customers with Basement Waterproofing and Foundation repair.